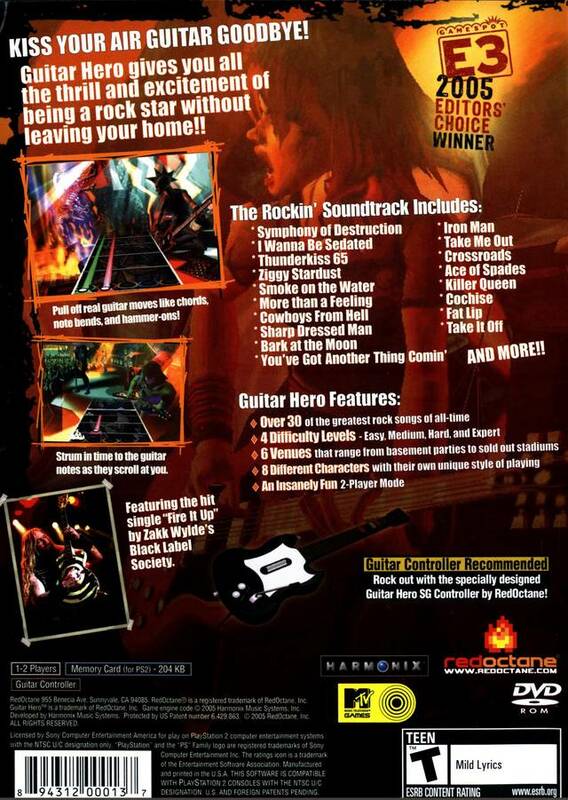 Guitar Hero for PlayStation gives you all the excitement and thrill of being a rock star without leaving your home! 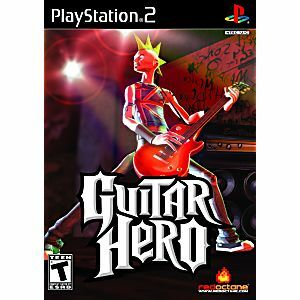 Guitar Hero features explosively addictive gameplay where you jam at concert venues that grow in size as your rock career progresses. Songs made famous by the Red Hot Chili Peppers, David Bowie, Boston, Sum 41, Ozzy Osbourne, Audioslave, White Zombie, Franz Ferdinand, and The Ramones are featured for a total of over 30 of the greatest rock songs of all-time. 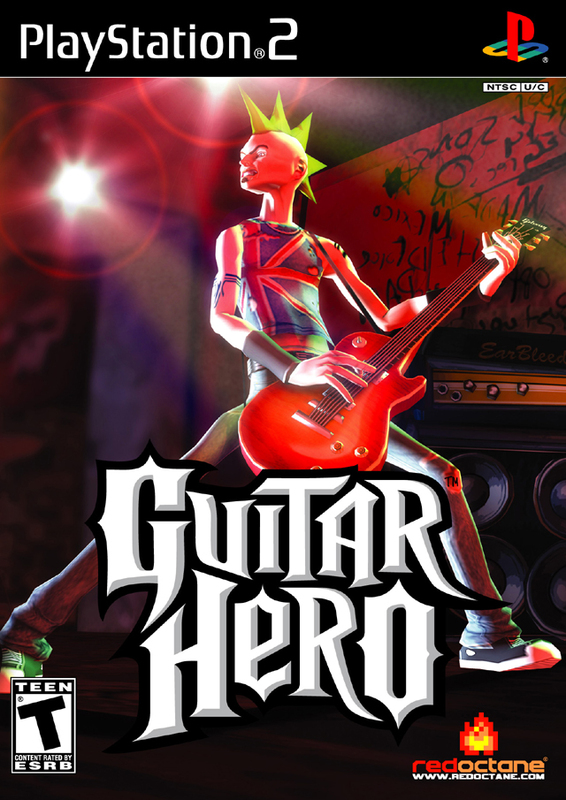 Guitar Hero features six venues, eight unique characters, many guitars, and a range of difficulty levels. Finally, challenge your friends to see who rocks harder in two-player mode. Played this games years ago. Loved it and still love it. Shipping was fast and the game was like brand new no scratches work perfectly. Amazing! No scratches! Works fine! Game is awesome. I love it and friends even come over to play. Great price also. I will be back for more games.